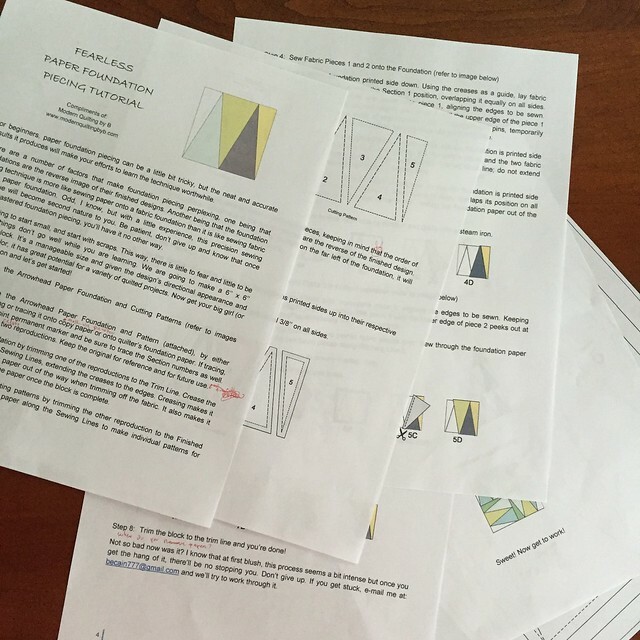 It's been ages since I'd thought about writing a tutorial for paper foundation piecing and I avoided it like the plague. Foundation piecing is truly easy to do but a little tricky to describe so I kept putting it off and off and off... but the time has come! It is complete, comprehensive and, complimentary! If you'd like a copy, you can download one for free from my Dropbox site through this link. 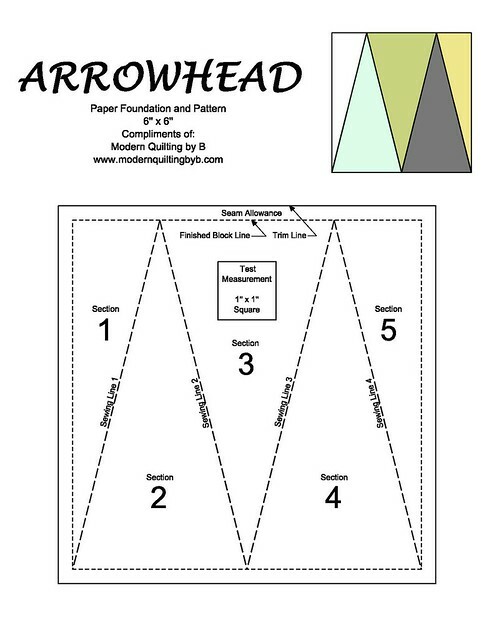 The tutorial is suitable for any foundation pieced project that you'd like to do but if you do not have a pattern that you've been wanting to tackle, my instructions include an Arrowhead 6" block pattern for you to practice with. 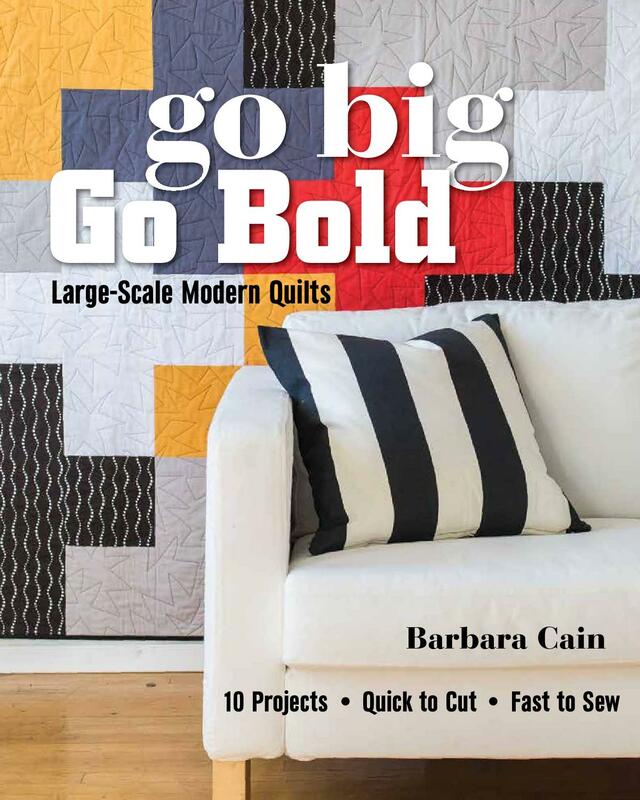 This little block is quite diverse and can be used in a number of ways to make some very cute things. 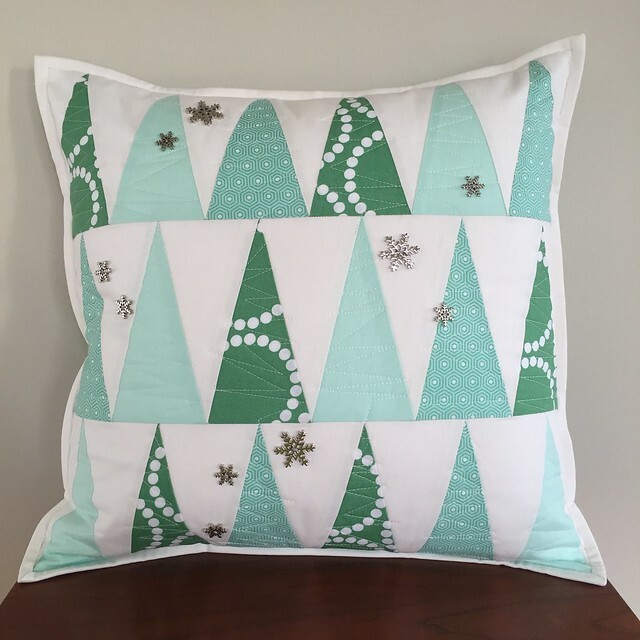 I used the arrowhead pattern to make this Winter Forrest throw pillow. 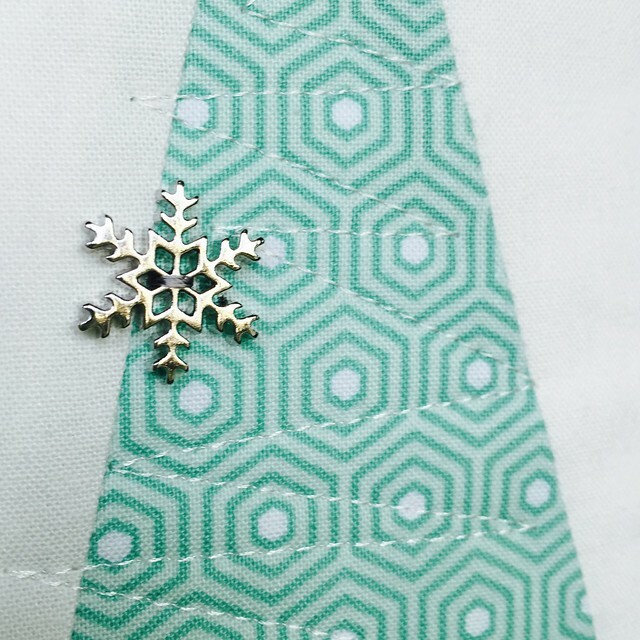 I added a few snowflake embellishments and now I have a snazzy bit of eye candy to "spruce" up my holiday decor! Thank you! I can't wait to try this.